When you’re shopping for a car in the Plantation, FL, area, you’ll get to decide whether you want to buy or lease. 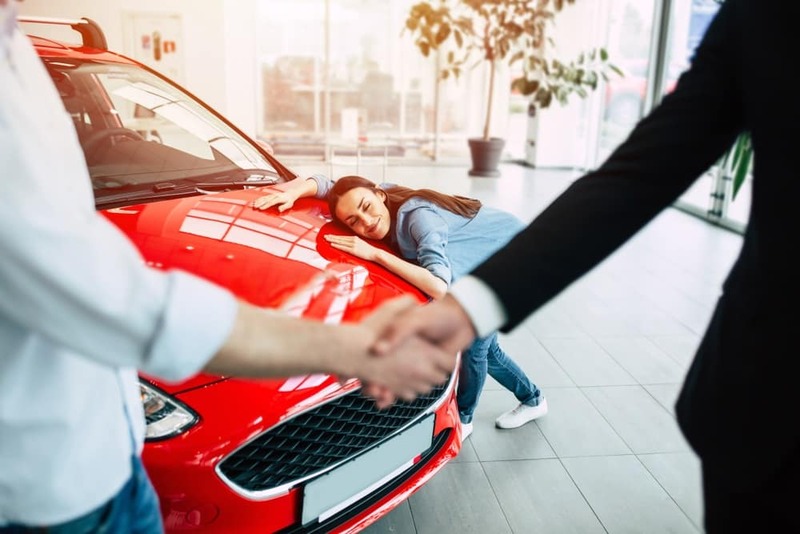 If you’re unsure of which is right for you, feel free to reach out to the finance center team at Massey Yardley CDJRF to discuss your auto financing options. We’ve also put together a brief guide to buying vs. leasing in which we’ll compare ownership, costs, and other considerations. Then, apply for financing today to get started! 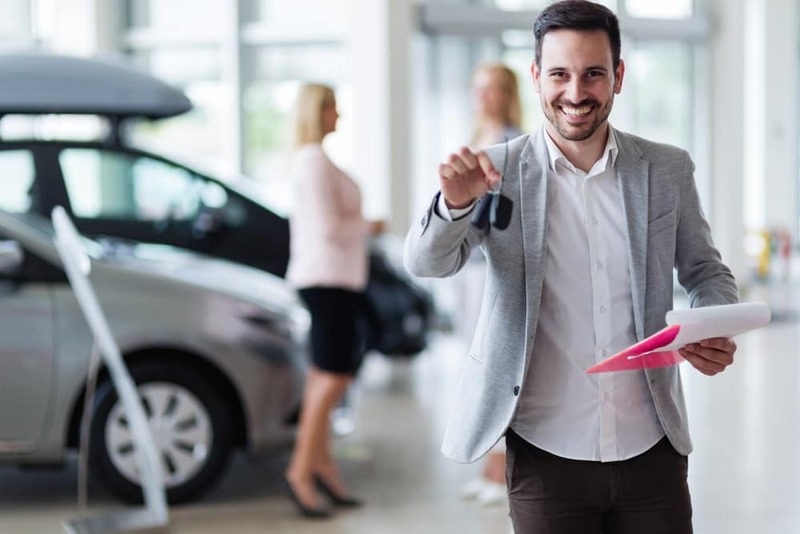 Leasing a car is similar to an extended rental, where you agree to drive the car for a set amount of time, while the dealership retains ownership. However, if you love the car you’re driving, you don’t have to turn it in at the end of your lease. There’s always the option to buy it out and drive your car home to keep. Still, during the course of your lease, it’s a good idea to avoid excessive wear and tear on your vehicle by making regular visits to the dealership’s finance center for routine maintenance. Many drivers choose to lease a car because doing so often results in a lower monthly payment than you’d have if you bought it instead. Leasing may also require less upfront costs than buying. With this extra budgetary wiggle room, drivers often decide to upgrade their trim level or add a neat feature like an integrated navigation system or ventilated seats. Another benefit to leasing is that you get to frequently and regularly trade in your current ride for a brand-new set of wheels. This means that you’re often driving a new car with the most current style and high-tech infotainment and safety features. When your lease is over, simply head to the dealership and pick out your next set of wheels! One major reason people choose to buy is because, once you’ve paid off your loan, you own the car. It’s yours to do with as you please. You’re free to trade it in at any time, as well, even while you’re still paying off your loan. Plus, people who buy a car don’t have any restrictions on how many miles they can drive per year or how they upgrade their ride. Shop our inventory to find a car that’s right for you! Keep in mind that when you choose to buy a car, you’ll want to consider upfront costs like your down payment. We recommend putting down 20% of the cars value. The more you put down, the lower your monthly payment or interest rate may be. Buying vs Leasing: Which is Right for You? If you want more information on buying vs. leasing, contact your dealership’s finance center. They’ll be happy to work with you one-on-one to go over all your auto financing options and help you decide on the course that’s right for you and your lifestyle. 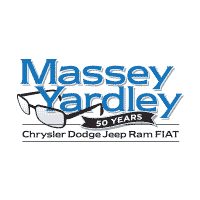 Whether you decide to buy or lease, our team at Massey Yardley CDJRF will also work with you to explore the many Chrysler, Dodge, Jeep, Ram, and FIAT models available on our lot so that you can find the one that’ll help you get where you need to go in the Plantation, FL, area.